Visit Tall DVD Jackets Page on our Main Site! DVD Replication Packages with 4C Printed Tall DVD Jackets and Folders. 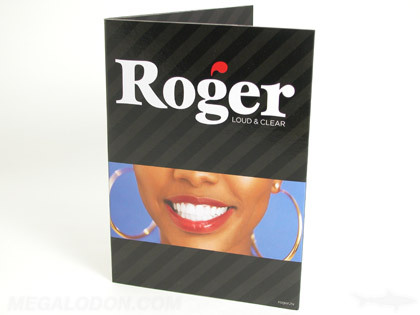 Look below for popular options for printed 4 panel and 6 panel CD jackets, sleeves and folders. Printing is 4C full color on cardboard stock with your artwork. Available with recycled content and fiberboard!